← Wanna see something weird? 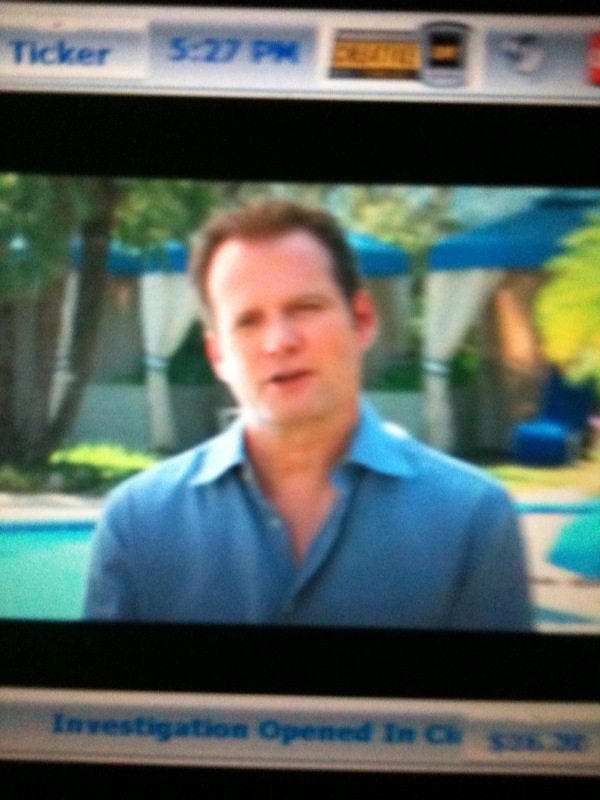 woah, not bill paxton but isn’t that the dad from heroes? I don’t think so. It’s from an ad on the Taxi TV about traveling or some crap. Next time I’ll get a better pic.